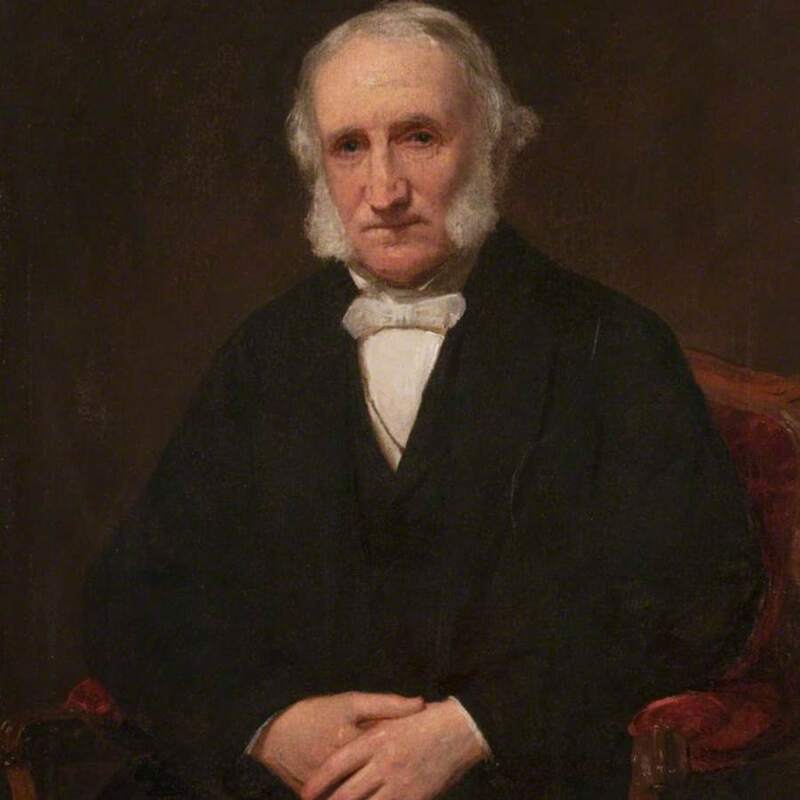 Portrait of William Weir 1794-1876, President 1847-49. Seated half-length in a black suit on a dark background. 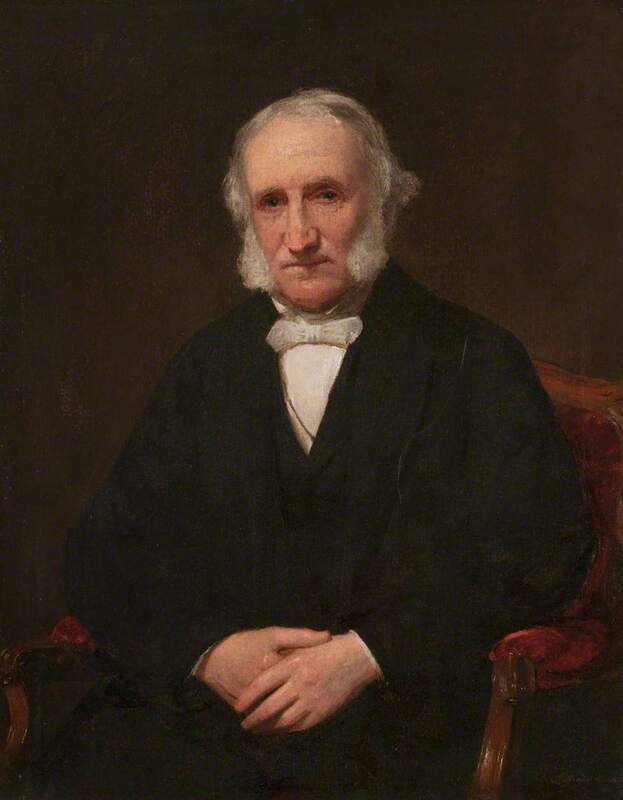 Graham-Gilbert, John (Scottish painter and collector, 1794-1866), “Portrait of William Weir (1794-1876),” Heritage, accessed April 23, 2019, https://heritage.rcpsg.ac.uk/items/show/505. Description: Portrait of William Weir 1794-1876, President 1847-49. Seated half-length in a black suit on a dark background.